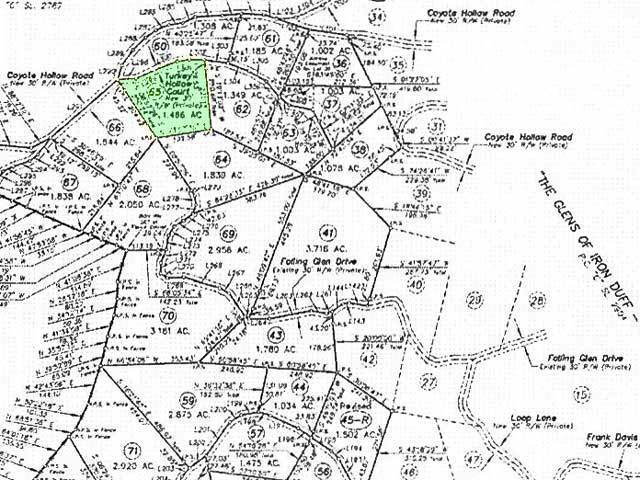 This spacious 1.46-acre lot is located off of the quiet street of Turkey Hollow Ct in the up and coming neighborhood of The Glens of Ironduff. Covered in mature trees and greenery, this lot offers plenty of shade and privacy. 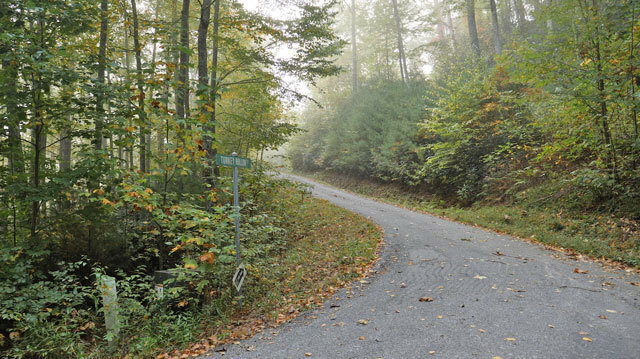 A quiet road leads right up to the property, making it easy to get to and from the lot, This beautiful property is located in Haywood County, an area with a small-town feel that is still close to many natural landmarks and modern conveniences. If you�re an avid golfer, you�ll love owning land that is just minutes from champion-style golf course like Laurel Ridge Country Club. This is also a great area to live in if you love other outdoor activities such as hiking, biking, and camping. The Great Smoky Mountains National Park is only 30 minutes away and an ideal place to enjoy the four unique seasons. There are bountiful fishing locations close by as well, including many well-stocked rivers in the Great Smoky Mountains. Cold Spring Creek is just 45 minutes away and a favorite local fishing spot as well. In the winter, locals head to the Cataloochee Ski Area for snowboarding an skiing. This well-loved ski resort is less than 45 minutes from the property. This large lot has a few residential neighbors around it, but its rural location offers optimal quiet and privacy for people looking to get away. 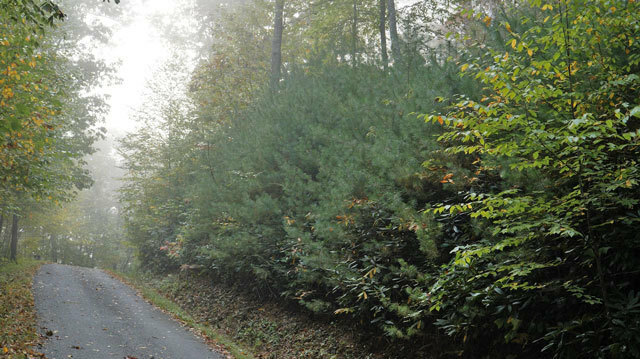 Haywood County offers modern conveniences that make life easy for its residents. This property is a short drive from grocery stores, local restaurants and sidewalk shops. The beautiful city of Asheville is 40 minutes away, and you can find large retail chains and restaurants here, along with adorable boutique shops and B&B�s. Locals send their kids to Clyde Elementary and Pisgah High, and there are private and specialty schools in the local area as well. Getting to gas stations, banks, pharmacies, churches, daycares and community college campuses is easy from this lot. However, it�s tucked far enough off of the �beaten path� to ensure peace. 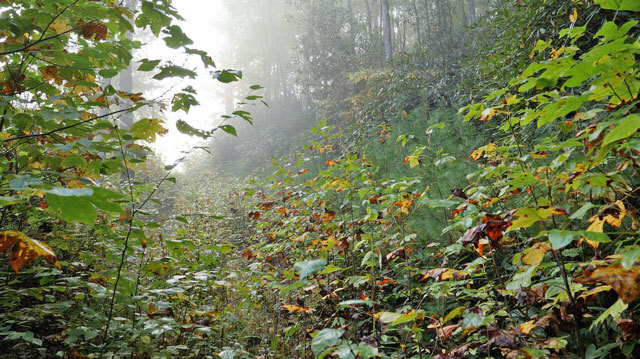 This 1.46-acre lot is the perfect mix of gorgeous mountain land and modern amenities. It offers privacy and space while still having easy access to the shops and locations that you�ll need on a regular basis. 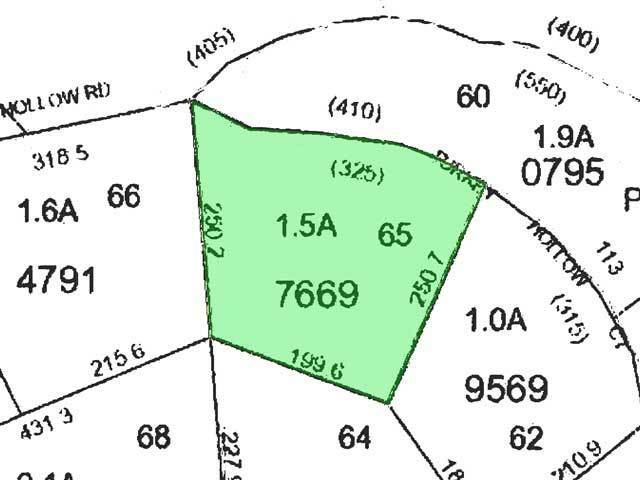 If you�ve been looking for a plot of land that allows you to connect with the beauty of the North Carolina Mountains, this stunning property is exactly what you�ve been looking for. Utilities: Power at corner, Needs Well and Septic for water and sewage.